The A to Z of skincare for healthy and glowing skin naturally! Argan oil helps moisturize your skin without clogging the pores, leaving the skin soft and supple. It is sometimes used to treat skin diseases. The formation of blackheads is the result of clogged pores in the skin. 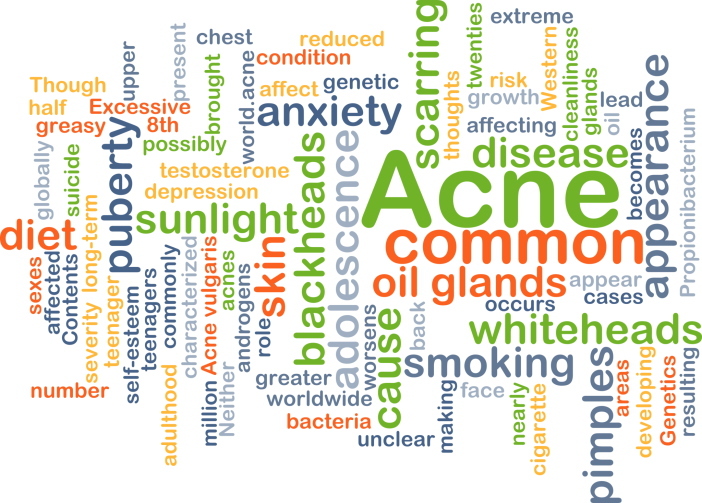 Blackheads are a sign of unhealthy and unclean skin. It is a form of silicone found in oil-free MOISTURISERs. It hydrates the skin without making it oily or greasy. 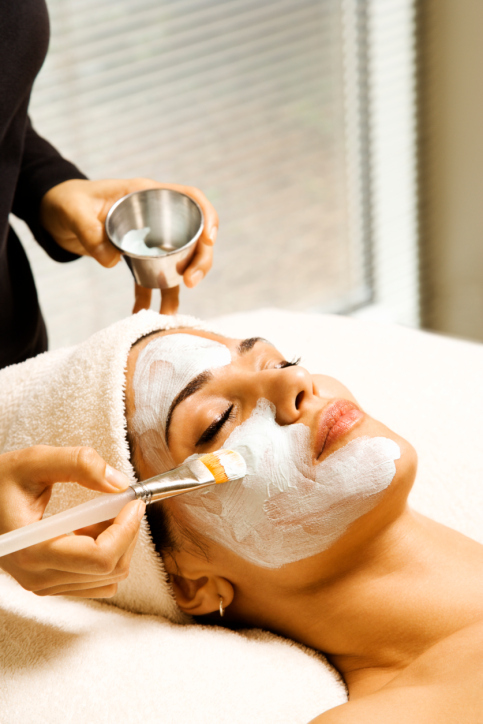 A facial once in 3 months is a great way of taking care of your skin as it includes a combination of massage, cleansing, scrubbing and face masque. Glycerin is a natural moisturizer. Soaps with glycerin as an ingredient are the best in winters to avoid dry skin. The use of a hydrating face masque for your skin every 2 weeks, no matter what your skin type is, will work wonders for you! Make sure you are aware of the ingredients contained in the beauty products you use. Ensure that the product does not contain any ingredient that your skin is allergic to. Jojoba oil is another agent that hydrates the skin without clogging pores. Kaolin masques have been traditionally used as a detox and cleansing agent. It is one of the main ingredients in many beauty products. Lines and wrinkles cause the skin to age sooner than it must. Keep your skin hydrated to avoid fine lines. A moisturiser is a must-have and moisturising is a must to maintain a healthy and hydrated skin. Moisturisers contain emollients, occlusives and humectants in varying combinations. They spread a protective film on the skin and help it retain its moisture. Natural and chemical-free Do-it-yourself remedies work well for skincare. You can find a number of magic ingredients in your own kitchen! Oil massage is very good for the skin. It increases elasticity and prevents the formation of wrinkles and fine lines. Petroleum Jelly has several uses in skincare. From moisturising to make-up removal, petroleum jelly can be used for several purposes. Concealers, calamine and BB creams are quick fix options for urgent occasions. Maintain a skincare regime. Cleanse-Tone-Moisturise and you’re good to go! Sunscreen is a must; apply it 15 minutes before you step out in the sun. Make sure the sunscreen you use is a minimum of SPF15 to prevent the penetration of harmful UVA/UVB rays. The T-zone is the area of your forehead, nose and chin, which usually secretes more oil and is prone to whiteheads and blackheads. Make sure you use a toner after cleansing, which tightens the pores and prevents clogging. UVA/UVB rays are extremely harmful to the skin. Make sure you protect yourself from these by using a proper sunscreen. Increase your vitamin intake. Nothing like eating healthy for great skin! Vitamins play an important role in maintaining a healthy skin. Water is undeniably important in keeping you hydrated. Drink plenty of water, as it is a natural detox agent. Extra attention given to your skin by taking extra care while eating the right foods can work wonders in maintaining not just good skin but also good shape and overall health. You look young when you feel young! You are as old as you feel you are. So, have a youthful attitude and turn that clock backwards! Good sleep is as important for your skin as it is for your overall health. Make sure your body gets an ample measure of rest. Cosmetic Surgery in the Ethnic Population: Special Considerations and Procedures: Skin Care in Ethnic Populations. 2015. Cosmetic Surgery in the Ethnic Population: Special Considerations and Procedures: Skin Care in Ethnic Populations. [ONLINE] Available at: http://www.ncbi.nlm.nih.gov/pmc/articles/PMC2884920/. [Accessed 21 September 2015]. 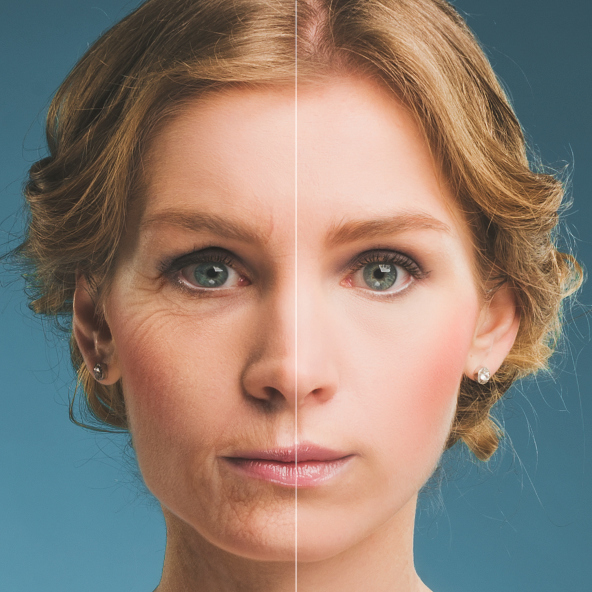 Discovering the link between nutrition and skin aging. 2015. o. [ONLINE] Available at: http://www.ncbi.nlm.nih.gov/pmc/articles/PMC3583891/. [Accessed 21 September 2015]. We are glad you find it useful. thank you very much. Thanks for enlightining information.very well presented.. Thank you. please keep visiting us for more information and tips. Thanks fr the info ...please keep in touch always. ..for more n effective information n sggstn. Thanks. keep visiting our website useful information like this. Thanks. keep visiting our website for more informative articles like this. Good info. can you provide a list of skincare products that are useful for blackheads and for moisturising?